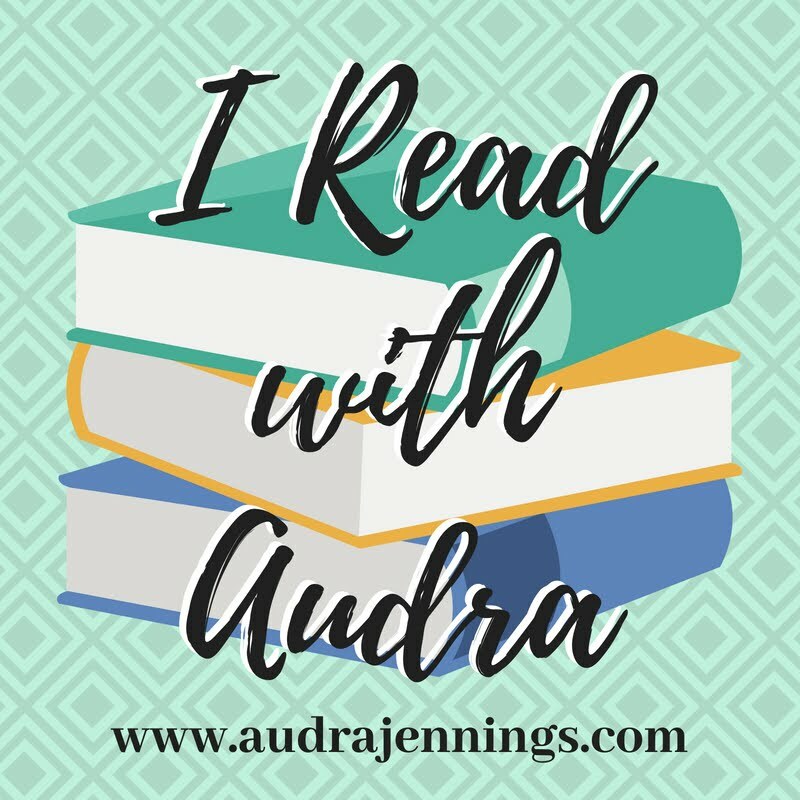 Audra Jennings: Book lovers and foodies unite! Book lovers and foodies unite! 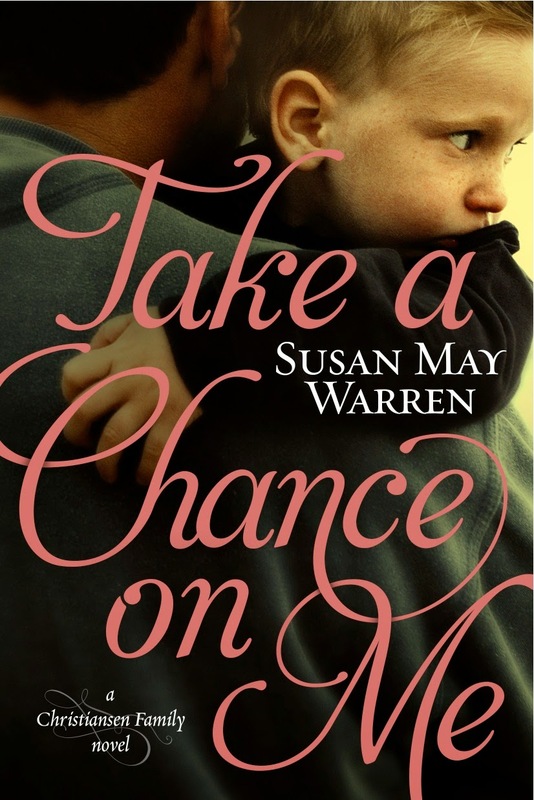 To celebrate her new release, award-winning author Susan May Warren is hosting a contest every foodie will love! 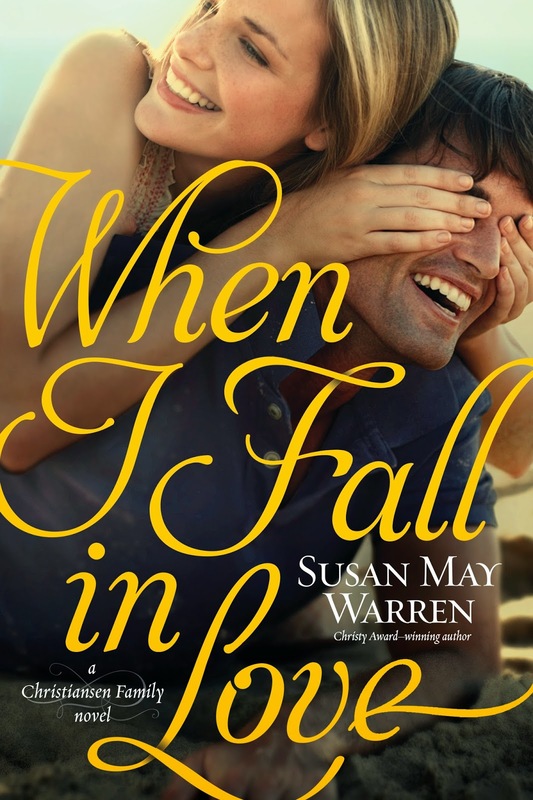 When I Fall in Love (Tyndale House Publishers / June 20, 2014 / ISBN 978-1414378435 / $14.99) is the third installment in Warren’s Christiansen Family series and is filled with a sense of adventure — and lots of good food. From July 24 – August 10, Warren’s readers have the chance to win a KitchenAid mixer by entering the Hawaiian Chef Showdown, hosted on www.susanmaywarren.com. 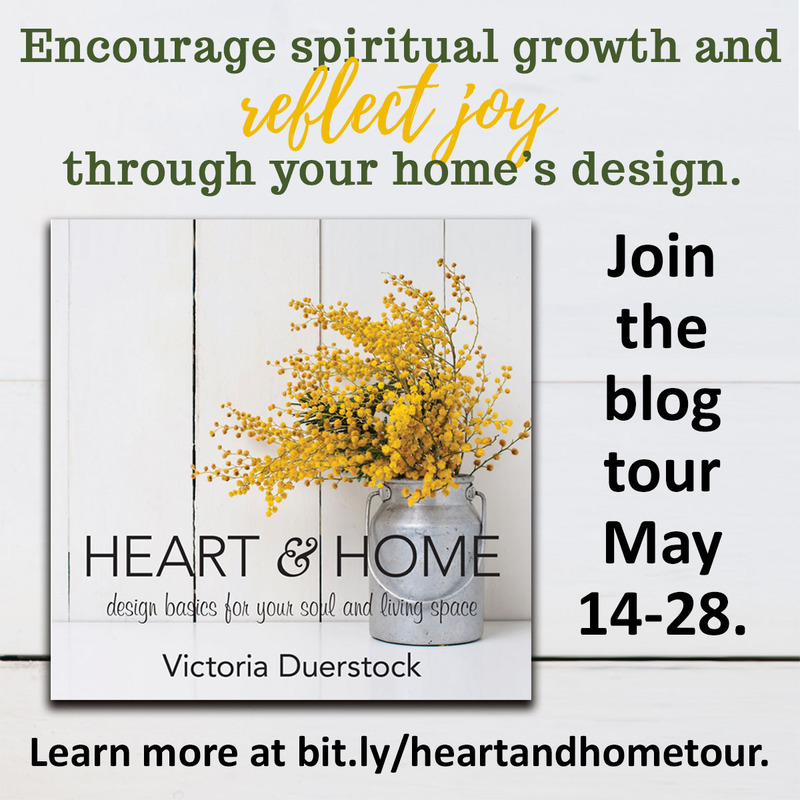 Readers can enter by creating or selecting a recipe using one of the main ingredients mentioned in the book, then pinning the recipe to Pinterest, and sharing it via other social media sites, including their blog. 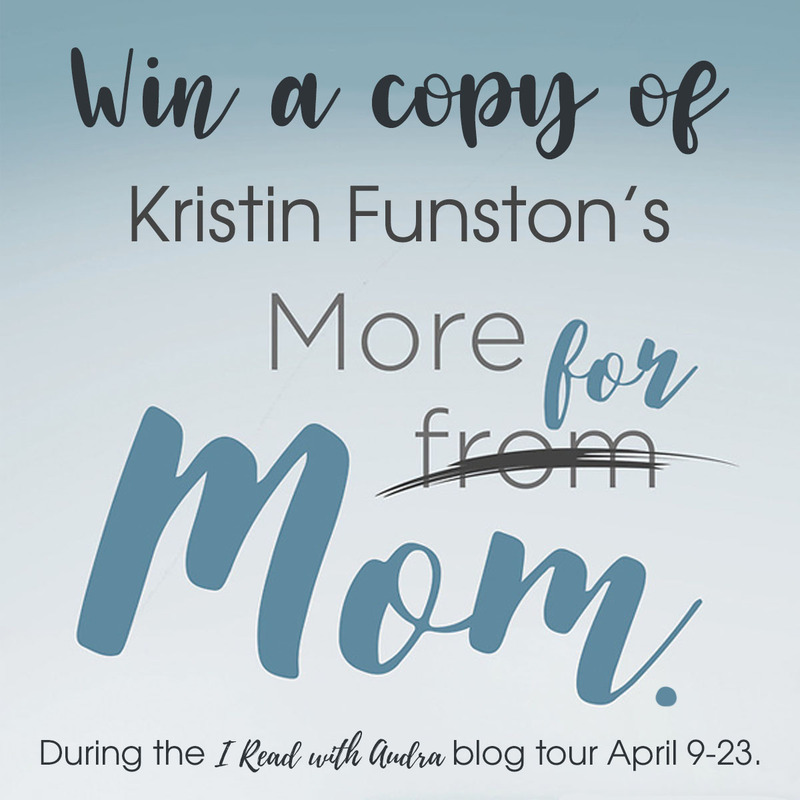 The grand prize winner will receive a KitchenAid mixer and all three books in the Christiansen Family series. Food bloggers Jackie Brown from Mom on a Mission and Melissa Ringstaff from A Virtuous Woman will be creating custom recipes inspired by the book and giving away some treats of their own. 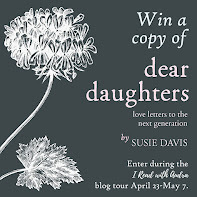 More information about their contributions, as well as more details about the contest, will be available on the book’s website, whenifallinlove.susanmaywarren.com, when the contest launches on July 24. 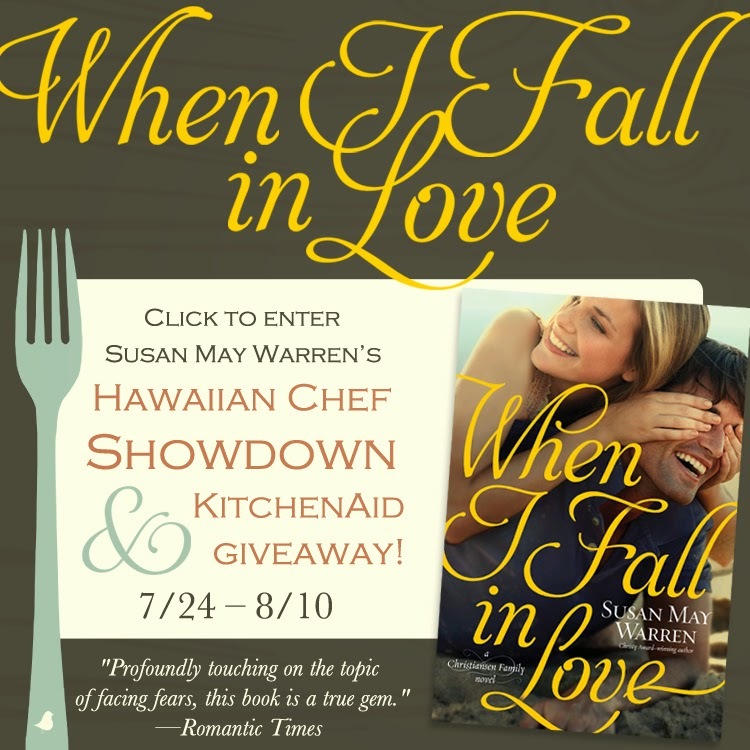 The Hawaiian Chef Showdown is being held in conjunction with the When I Fall in Love blog tour being coordinated by Litfuse Publicity Group. The recipe contest is tied to the main storyline of When I Fall in Love. In the book, Grace Christiansen finds herself snatched from her everyday routines when her family surprises her with a trip to a cooking retreat in Hawaii. There she meets hockey player Max Sharpe, who’s trying to escape the pressures of his career for a few weeks. As the romance — and the oven — heat up in the kitchen, Grace and Max both will have to learn to step out of their expectations to find the right recipe for true love. Readers can keep up with Susan May Warren at her website www.susanmaywarren.com and the Hawaiian Chef Showdown at whenifallinlove.susanmaywarren.com. Warren is also active on Facebook (SusanMayWarrenFiction) and Twitter (@susanmaywarren). 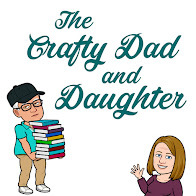 Set on the north shore of Minnesota, the series features the Christiansens, a family readers can identify with as they try to figure out how faith meets real life. Darek Christiansen, heir to the historic Evergreen Lake Resort is angry since the loss of his wife. After a charity auction connects him with assistant county attorney, Ivy Madison, Darek begins to believe there might be love again in his future, but he’ll have to overcome his painful past – and Ivy’s secret connection to his wife’s death. In It had to Be You . . .
Eden Christiansen’s job as handler for her NHL rookie brother, Owen, leaves her little time to focus on her own career. If only team enforcer, Jace, would mentor the young man. When Owen’s carelessness leads to an injury, Eden and Jace are thrown together and begin to wonder if they belong on the same team after all. In When I Fall in Love . . .
Hawaii was the last place Grace Christiansen ever imagined she’d vacation, much less fall in love. But when her family surprises her with a cooking retreat in the Aloha State, she is pulled away from her predictable life and thrown headfirst into the path of hockey player, Max Sharpe, and the romantic adventure of a lifetime. 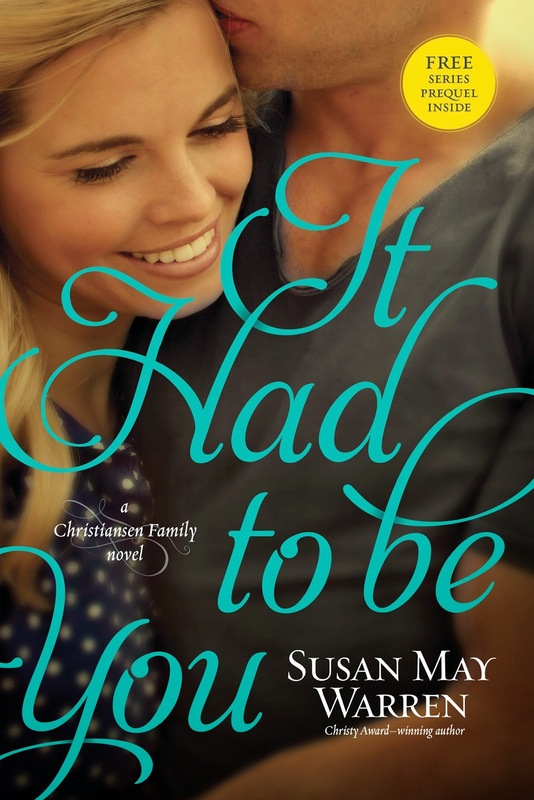 Susan May Warren is the bestselling, Christy and RITA Award–winning author of more than forty novels, whose compelling plots and unforgettable characters have won acclaim with readers and reviewers alike. She served with her husband and four children as a missionary in Russia for eight years before she and her family returned home to the States. Warren now writes full-time as her husband runs a lodge on Lake Superior in northern Minnesota, where many of her books are set. She and her family enjoy hiking, canoeing and being involved in their local church. Warren holds a BA in mass communications from the University of Minnesota. 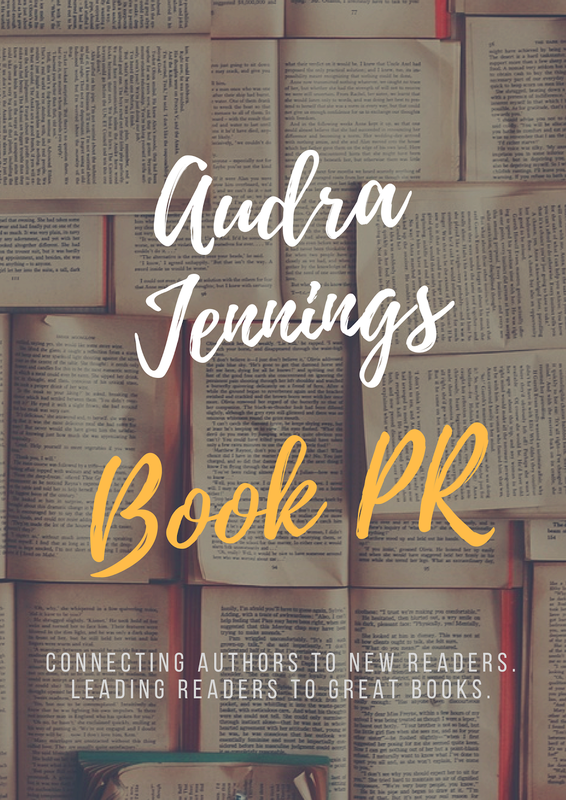 Several of her critically acclaimed novels have been ECPA and CBA bestsellers, were chosen as Top Picks by Romantic Times and have won the RWA’s Inspirational Reader’s Choice contest and the American Christian Fiction Writers Book of the Year award. Five of her books have been Christy Award finalists. In addition to her writing, Susan loves to teach and speak at women’s events about God's amazing grace in our lives. Readers can keep up with Susan May Warren at her website www.susanmaywarren.com and blog www.susanmaywarren.com/scribbles-blog/. She is also active on Facebook (SusanMayWarrenFiction) and Twitter (@susanmaywarren). Why must portrait photographers be so cheesy? Who will make the final two on The Bachelorette? Who isn't ready for a holiday?